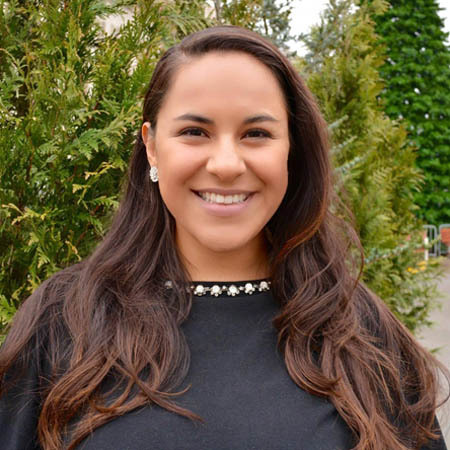 Jahaziel Hiriart serves as Social and Emotional Manager at The Opportunity Project, an intermediary organization focused on expanded learning. She is responsible for expanding the awareness and impact of social and emotional wellbeing as a citywide initiative. She believes in empowering adults with the knowledge and tools they need to improve their quality of life and interactions with others. Jahaziel is an international student from Mexico. She is passionate about global citizenship, human capital development and servant leadership. She serves as a board member for Tulsa Global Alliance, Tulsa Honor Academy, and TYPros Foundation and is actively involved in community events throughout the year, especially those that involve salsa dancing. She holds degrees in international relations, global business, and (soon) educational leadership. Jahaziel joined the THA board because she believes in the power of education to move our community forward.